You are here: Home / Community / In The Community…with Charles Tureaud: Summer is here! 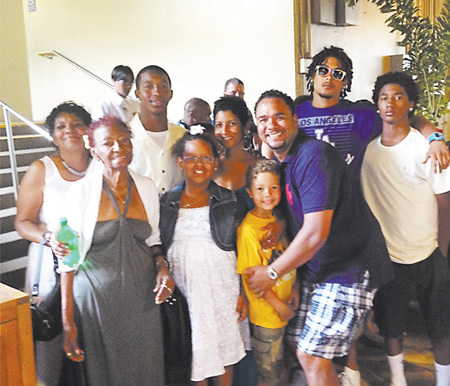 In The Community…with Charles Tureaud: Summer is here! Cherish Wheeler, Leo Hibbert and Vanessa Rivera at Caesars' pool. 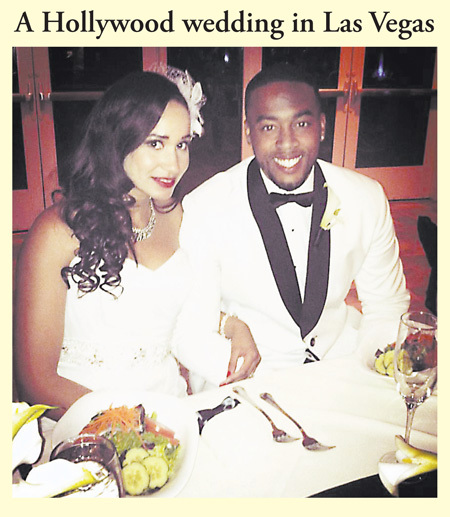 Andre and Charmaine Lawson during their Hollywood-themed wedding ceremony at Emerald at Queensridge in Summerlin. Recently, Pastor Almary Gaston was honored by CCSD with the renaming of Kit Carson College Preparatory Academy's multipurpose room to the "Pastor Almary Gaston Multipurpose Room" for her outstanding accomplishments in the state of Nevada. 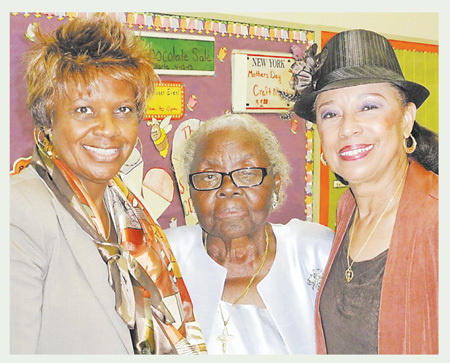 Pictured (from left): Dr. Beverly Mathis, Pastor Almary Gaston and Dr. Linda Young.